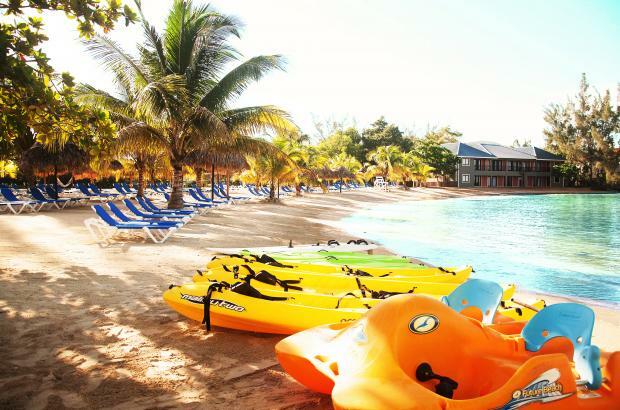 Today we have found you a great all-inclusive hotel in Jamaica, for a perfect and affordable Caribbean vacation. 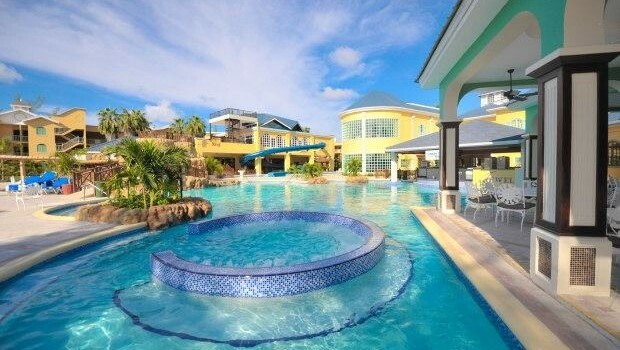 Book the Jewel Paradise Cove Beach Resort and Spa for $167 per night and save as much as 40% off regular rates on travel through August 31 2015. Note that this offer was found on Bookit, but other sites may have the same or similar deals. Select some merchants and check their prices to maybe find a better rate than we did. 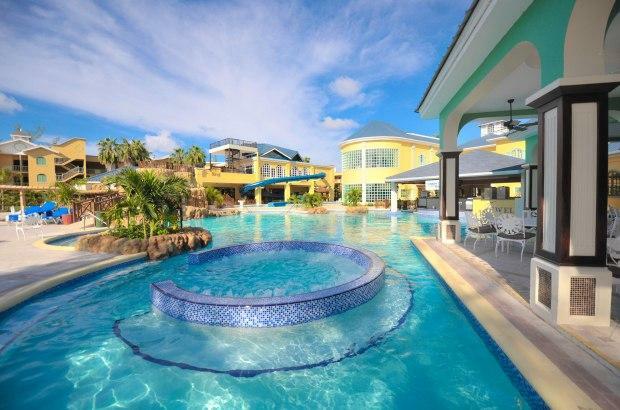 About 42 miles away from Sangster International Airport (MBJ), the Jewel Paradise Cove Beach Resort and Spa is located on the beautiful North Coast of Jamaica. This adults only resort has got everything you need for a romantic getaway, a vacation with friend and even your exotic honeymoon. Guests will have free transport to the nearby Runaway Golf Club and free green fees as well. But the resort itself offers lots of things to do. 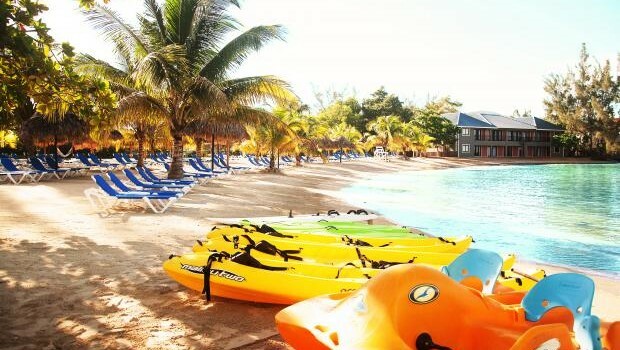 It has three pools with whirlpools, water slides with a double loop, state of the art fitness center, tennis courts as well as non motorized water sports like kayak, catamaran or sailing. You can dance and have a nice cocktail at the Bling! nightclub while the Radiant Spa awaits every day with the best massages and treatments. All-inclusive guests at the Jewel Paradise Cove Beach Resort and Spa can also choose from many exciting tours included in their booking. One can go sailing in a glass bottom boat or on a reef snorkeling excursion. As a guest you can also take a shopping trip to Margaritaville or go on a breathtaking Sunset Cruise. Those who want to see more of the local wildlife can also participate in a tour to the Konoko Falls and Park. Seven dining options and four bars plus a nightclub will be available to you all day – or night. 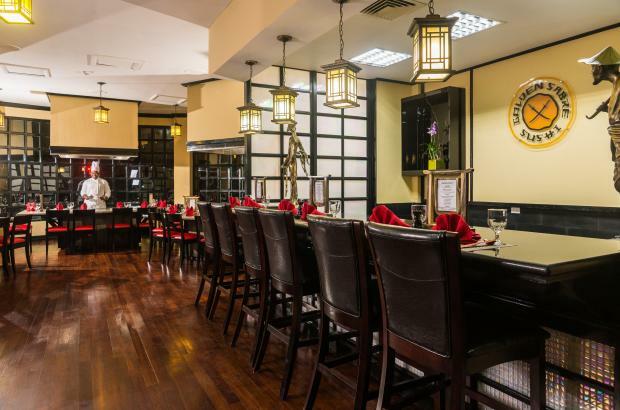 The Coral Cafe offers international cuisine in buffer style but if you prefer oriental dishes you should not miss The Jade Samurai. 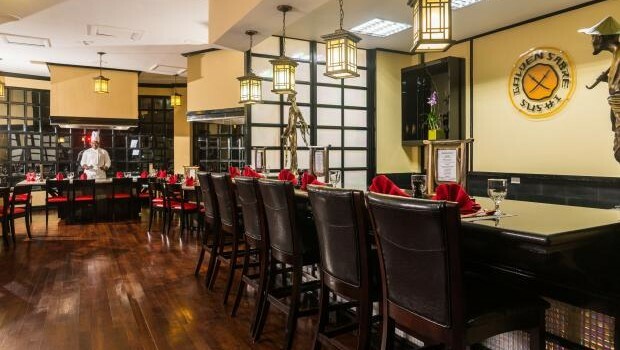 For some authentic Caribbean food go to Platinum restaurant for dinner but if you would rather have Italian on night, go to the a la carte Moonstone by Sophia. This entry was posted on Tuesday, April 7th, 2015 at 12:21 pm and is filed under Hotel Deals. You can follow any responses to this entry through the RSS 2.0 feed. You can leave a response, or trackback from your own site.